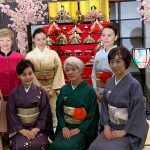 JAPAN CULTURAL DEVELOPMENT – JCD is an organization operated by volunteers to promote the friendship between local community and Japanese community through demonstrating Japanese cultures in Michigan. 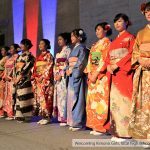 Japan Cultural Development is a non-profit organization operated by volunteers who help promote friendship between local and Japanese communities through the demonstration of Japanese culture in Detroit, Michigan. 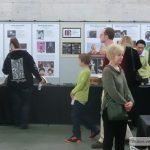 Hinamatsuri 2019: IMAGINE JAPAN by JCD was held in the Detroit Institute of Arts (DIA) on March 2nd and March 3rd. 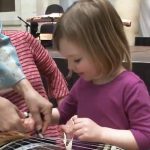 More than 5,200 people visited the DIA during this weekend with more than 8,000 individual visits to the various programs presented in 5 venues of the DIA. 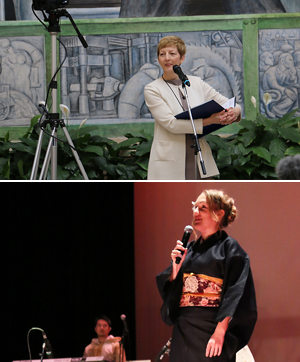 Though the event was held in the middle of winter, this JCD Hinmatsuri delivered a hint of spring to the large number of guests who visited and experienced Japanese culture programs from the traditional to contemporary, with participation of professionals, masters and volunteers. 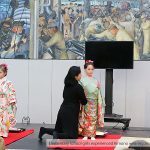 JCD acknowledges all the support from the event sponsors; the Consul General of Japan in Detroit, DIA and the Japan Business Society of Detroit and the many volunteers who made this event very successful. 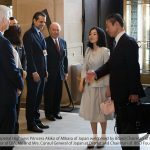 American Museums and US-Japan Relationships” welcoming Her Imperial Princess Akiko of Mikasa of Japan as a special lecturer in June 2018. 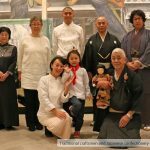 Curation event with Historical Friendship Doll between the US and Japan. 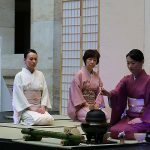 JCD organized the Japan Cultural Days Event to celebrate DIA’s newly installed permanent Japan Gallery. 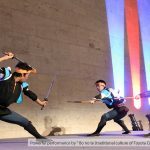 The event was held for two days where more than 50 traditional and contemporary cultural masters in dances, art crafts, and martial arts performed and exhibited their work. There was special transportation arranged so that people in the suburbs could attend. 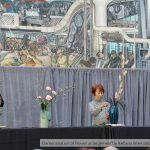 The DIA received over 7,000 visitors for this event. *Unauthorized reproduction from this site is prohibited. JCD will not be responsible for any quotation or misuse of information on this site. 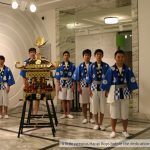 *Some of the phots on this web site are given by the courtesy of Japan News Club, DIA and Japan Cultural News. More detail of JBSD activies. Click!! 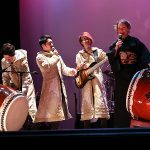 The JCD was founded as a volunteer group in late 2016 in hope to promote cultural understanding between the Detroit community and Japan. We are still organized by a few volunteers with a lot of passion but we hope our innovative programming makes us unique and achieves our mission. We look forward to working with you and for your community. 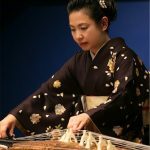 Ms. Masayo Ishigure, a Koto Performer!! 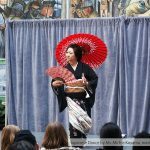 Japan Cultural Development is non-profit organization operated by volunteers to promote the friendship between local community and Japanese community through demonstrating Japanese cultures in Detroit , Michigan. 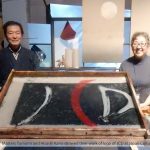 At the end of 2016 the Japan Cultural Development (JCD) a volunteer group headed by Takashi Omitsu, was founded. 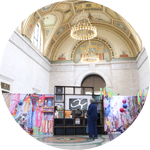 Its mission is to help the recovery of the Detroit and the metropolitan area through Japanese traditional and modern cultures. 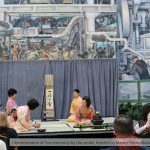 JCD partners with the DIA to organize Japanese cultural events. Your message is important to Us and We will respond as soon as possible. Thank You! **JCD is seeking volunteers to help plan and coordinate events. Please Contact Takashi Omitsu, Chairperson of Japan Cultural Development. 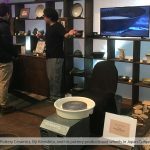 Copyright ©2018 Japan Cultural Development All Right Reserved.